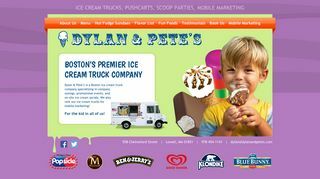 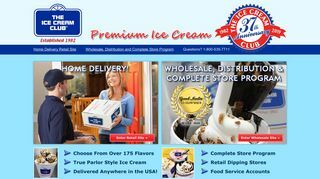 Brain Freeze Creamery – Produces gourmet ice cream for wholesale distribution. 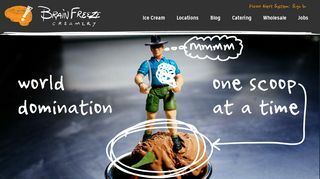 Located in Spokane, Washington. 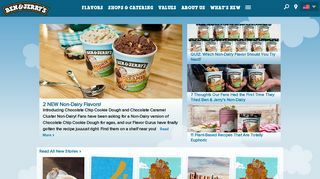 Ben and Jerry's Homemade, Inc. 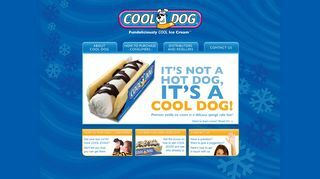 Cool Dog Incorporated – Offers a hand held sundae. 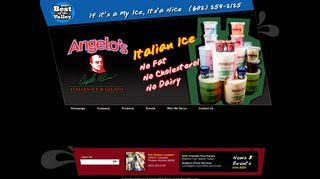 News, contact information, and distributors. 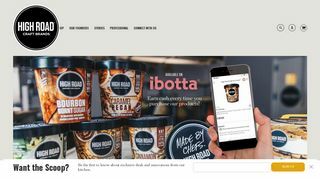 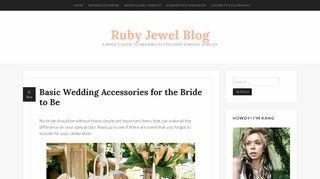 Ruby Jewel Treats – Produces gourmet, natural ice-cream sandwiches. 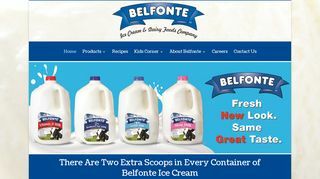 Product and company details. 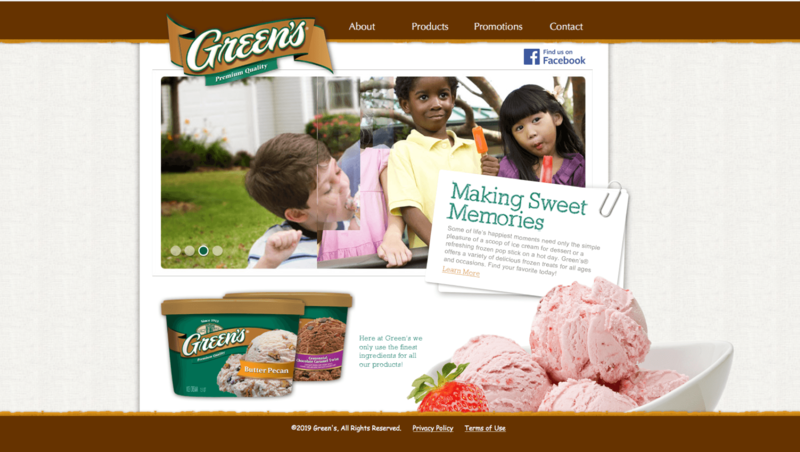 Green’s Ice Cream – Product list, news, events, sampling event schedule, ice cream trivia quiz, contact information. 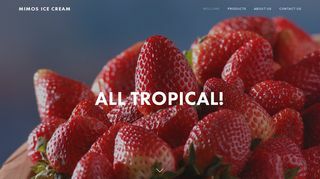 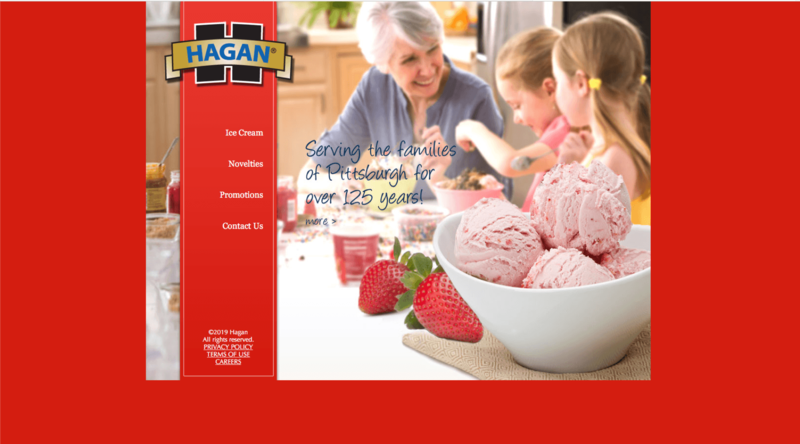 Hagan Ice Cream – Company history, product descriptions, news and events, contests, and contact information. 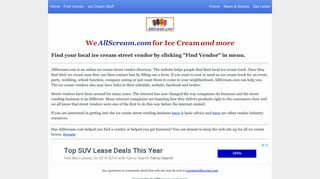 AllScream.com – Ice cream man and street vendor directory.